EuroStars: Can anyone stop Thomas Muller? 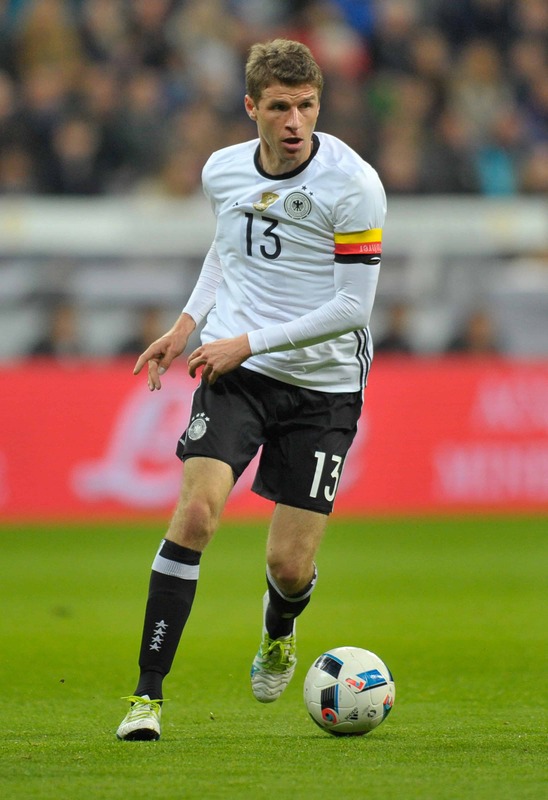 Betting News > Football > Euro 2016 > EuroStars: Can anyone stop Thomas Muller? It’s almost time to get the wallchart out and start filling in the results and the group tables, with the summer’s European Championships in France almost upon us. That means of course, we’re ready for another festival of the continent’s best and brightest talents. We love the big tournaments, and this year promises to be a belter as Europe’s best nations go head-to-head. With 24 teams instead of 16, there’ll be more avenues to explore than ever before, as established sides face up to tournament debutants. Prize Asset: Attacking flexibility and movement is a tactical dream for his managers. Price Tag: £56.25m – according to transfermarkt.co.uk.